Savour Head Chef’s Lester Wang’s handmade mooncakes with a mix of classic favourites and new fruity creations from September at Jia Wei Chinese Restaurant, Grand Mercure Singapore Roxy. 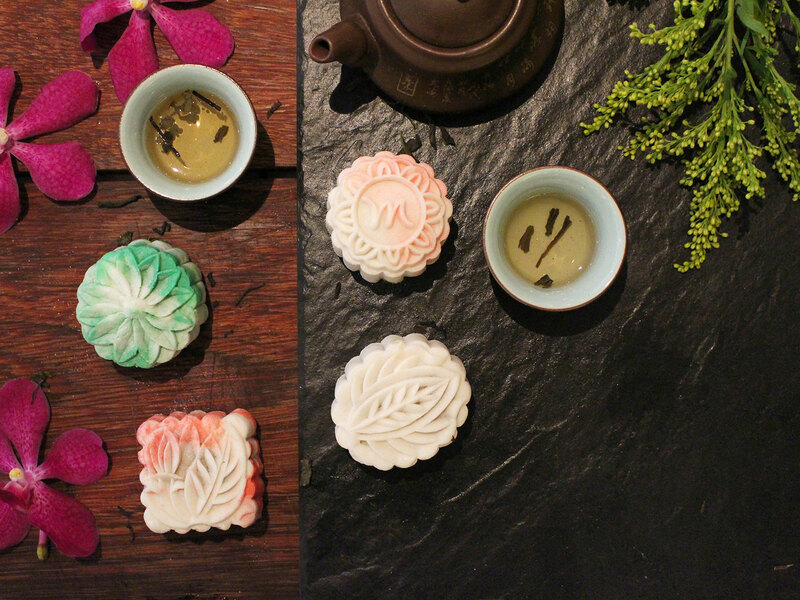 Grand Mercure Singapore Roxy is introducing a fruity theme to this year’s mooncakes due to Head Chef Lester’s expertise for incorporating local flavours into his creations. 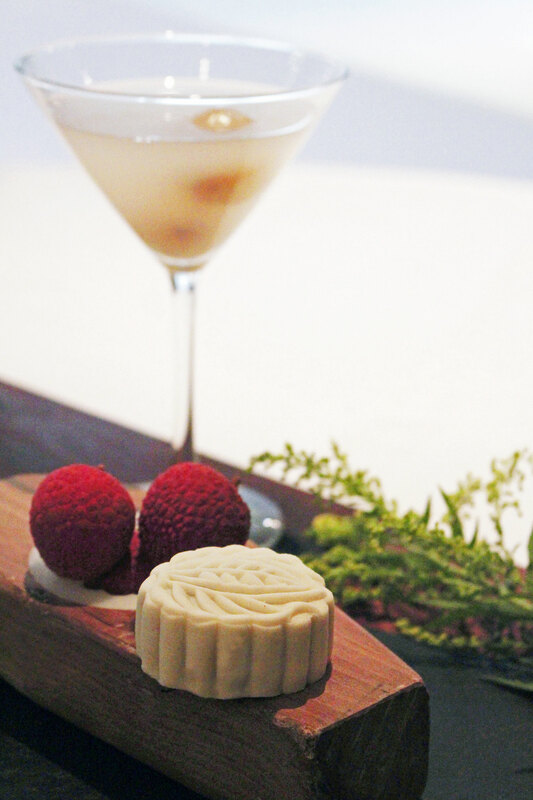 Besides the traditional baked mooncakes with semi-sweet white lotus and the Signature Raspberry with Dark Chocolate mini snowskin, look out for the new Lychee Martini and Lime Cranberry mini snowskin mooncakes. The Lychee Martini consists of the natural sweetness of lychee, which is infused with a hint of vodka. The end result is a combination of fruity and intoxicating aftertaste with a smooth texture. 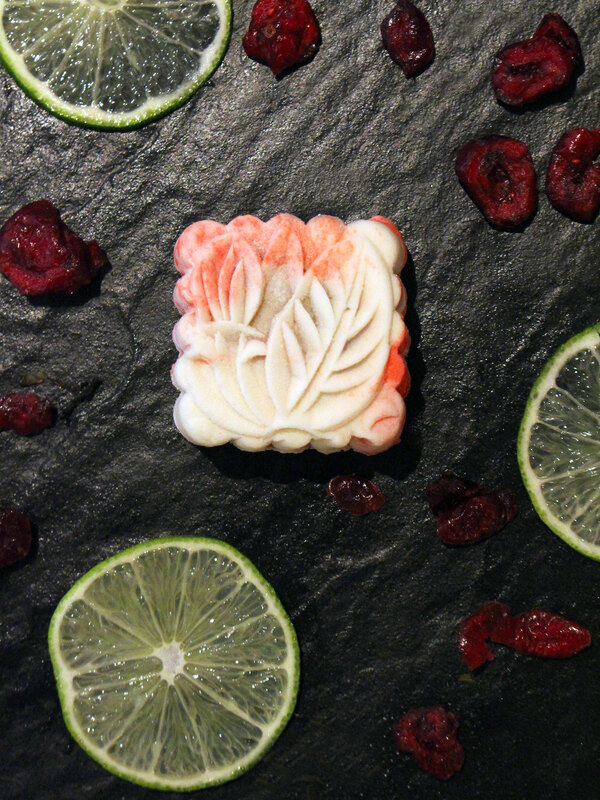 Lime Cranberry is a tangy combination of lime and cranberry which is encased in semi-sweet white lotus paste. This is a refreshing choice with its delicate balance of sweet and sour flavours. Lastly, the all-time favourite Raspberry with Dark Chocolate teases the senses through every bite: raspberry with a burst of dark chocolate truffle and smooth white lotus paste which bestows a pleasant and rich flavour. 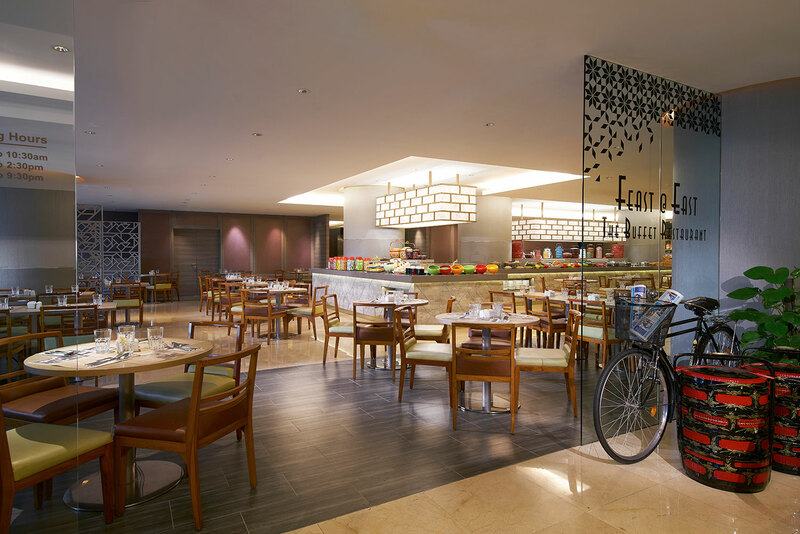 Grand Mercure Singapore Roxy is also having its 16th Anniversary celebrations from 1 September to 16 September at Feast@East Buffet Restaurant. During this period, enjoy attractive rebates off the delectable mix of local delicacies and Peranakan favourites. Don’t miss the attractive high tea promotion at just $16.00 that is available on Saturdays and Public Holidays. During the period of 20 October to 31 October, there is an American Food Fair which will feature traditional American delights. For more information, please visit www.grandmercureroxy.com.sg.